Over on his YouTube channel SignalsEverywhere, Corrosive has uploaded a tutorial video that shows how to update the LimeSDR firmware and drivers. 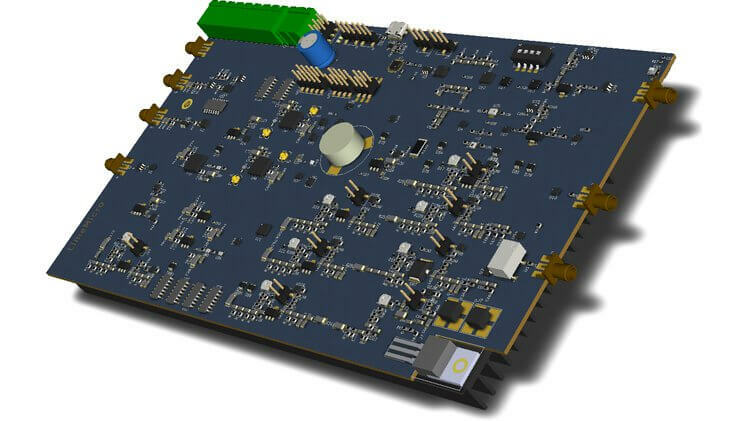 The LimeSDR Mini is a US$159 12-bit TX/RX capable SDR that can tune between 10 MHz – 3.5 GHz, with a maximum bandwidth of up to 30.72 MHz. The specs and price of the LimeSDR mini are pretty good, but documentation for actually using it can be a bit confusing, so videos like Corrosive's tutorial are great. Using my new LimeSDR Mini I wanted to try this out. I went online and purchased a cheap DVB-S Satellite set top box on eBay branded as a KOQIT K1Mini. I decided to split the 3 23cm ATV frequencies into 6 at half the bandwidth for digital. 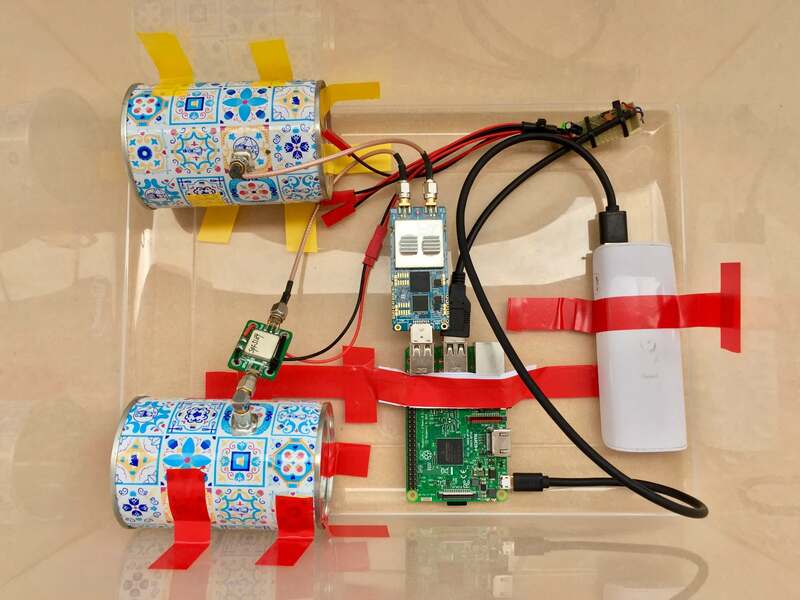 The receiver with my firmware configures the device to see a 9750LO LNB, by placing a simple antenna on the receiver instead of an LNB the 1.2 ghz amateur frequencies are shifted by 9750mhz and can be scanned as if they were a satellite transponder. 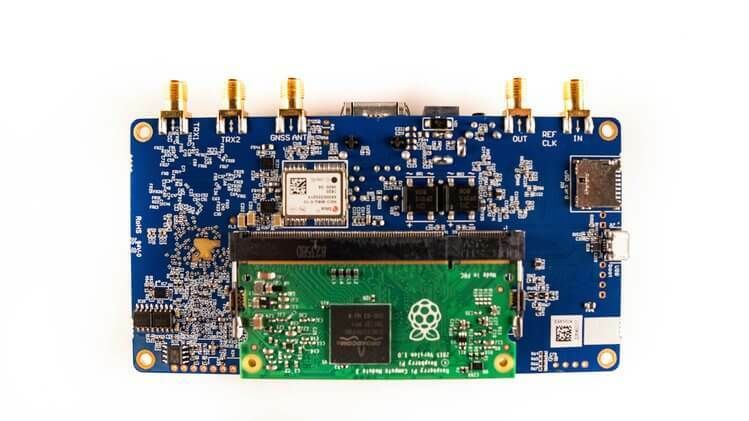 If you don't have a TX capable or DATV Express compatible SDR like the LimeSDR or Pluto, then we note that RPiTX (software that allows a Raspberry Pi to transmit RF without any additional hardware) also has DATV transmit capabilities that could in used in their place. Back in January of this year we posted about PhD student Lucas Riobó's work that about about using an RTL-SDR to create a low cost optical "high-speed real-time heterodyne interferometer". In that work he used an RTL-SDR as a data acquisition tool for an optoelectronic front end sensor (opto = visual light). This allowed him to translate optical data into an RF signal, which could be received by the RTL-SDR, and then easily processed in a PC. In this work, a general architecture for the implementation of software-defined optoelectronic systems (SDOs) is described. This concept harnesses the flexibility of software-defined hardware (SDH) to implement optoelectronic systems which can be configured to adapt to multiple high speed optical engineering applications. 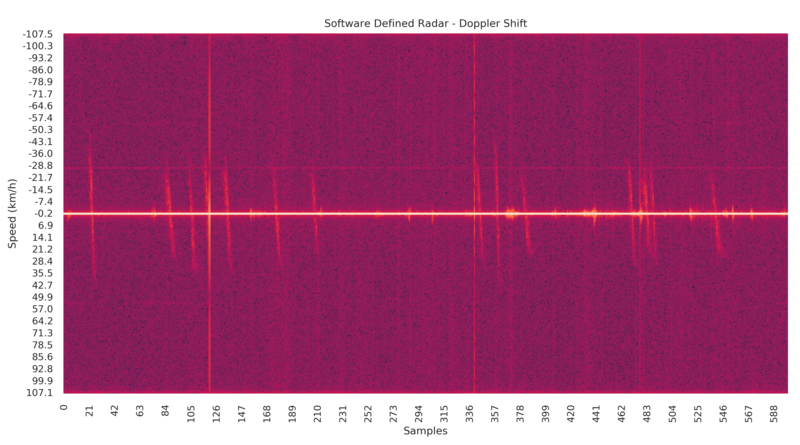 As an application example, a software-defined optical interferometer (SDOI) using the LimeSDR platform is built. The system is tested by performing high speed optical detection of laser-induced photoacoustic signals in a concentrated dye solution. Using software modifications only, conventional single carrier and also multicarrier heterodyne techniques with space and frequency diversity are performed. A main difference with the other article described in this post, is that we could also use the transmission path of the LimeSDR to perform many modulation waveforms of the electromagnetic fields which will interfere, to provide a noticeable performance improvement in single-shot interferometric measurements. Optical-Electrical block, OS: Optical System.